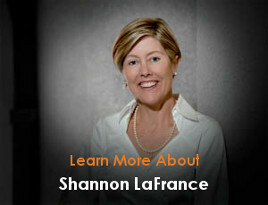 Chris LaFrance is a certified Collaborative Divorce Attorney. This family law certification means that has been extensively trained to negotiate a mutually beneficial compromise that encourages a friendly and peaceful environment for all the involved parties. Collaborative divorce is advantageous to couples wishing to end their marriage without the usual anger and resentment that divorce can bring to families. Collaborative divorce does not require a court appearance and has three basic principles. Both spouses pledge not to litigate the case. An honest exchange of information by both spouses. To strive for mutually acceptable solutions considering the priorities of both parties and their children. The collaborative approach to divorce requires mutual respect, civil communication, mutually acceptable solutions. While you may no longer be spouses, you do not cease being parents and decent human beings. When respect is given and received and when the couple approaches the dissolution process with a “win-win” attitude, solutions and negotiations are more productive, making it easier to reach an agreement. Collaborative Divorce means that you do not have to go to court, essentially it’s a no court divorce. The spouses seeking a dissolution can better control the decisions affecting their lives, their assets and their children. 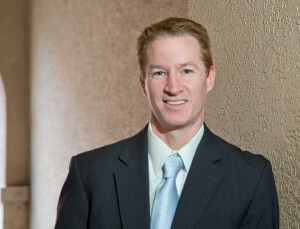 As a certified Collaborative Divorce Lawyer, Chris LaFrance can help ease the anxiety and turmoil that divorce can cause, and provide solutions to resolve your marriage in the most peaceful, family friendly way. Even the most resilient children can feel the emotional burden of divorce. 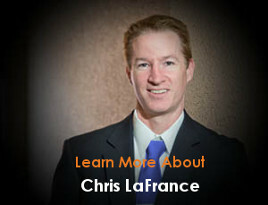 Let Chris LaFrance help you keep the peace to find an amicable resolution to your case. 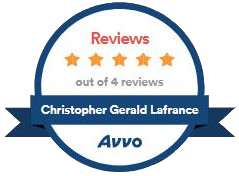 If you and your spouse are considering divorce and are seeking a peaceful resolution rather than the usual adversarial approach, then call Chris LaFrance Tampa Collaborative Divorce Attorney at (813) 930-5542.